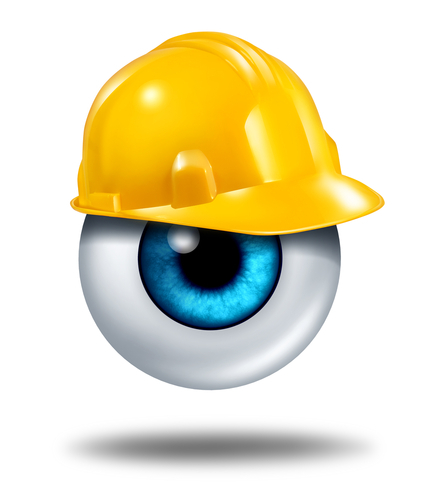 Statistics show that an average of 25,000 Americans visit the emergency room each year due to a workplace eye injury. The American Academy of Ophthalmology has designated March to raise awareness about the importance of protecting your eyes in the workplace. Whether you're working on cars or a on a computer during your work day, every single occupation poses safety hazards to your eyes. Stay tuned this month as we discuss interesting facts & share some easy ways to keep your eyes safe during the work day!